Product prices and availability are accurate as of 2019-04-20 05:30:40 EDT and are subject to change. Any price and availability information displayed on http://www.amazon.com/ at the time of purchase will apply to the purchase of this product. 9. Net Weight: 27.16 oz (770g). 10. Product size: 5.69 * 9.54 * 3.93 inch(145*100*243mm) 11. Package size: 11.8*7.0*5.1 inch (30*18*13cm). (But if you would like to Enjoy cooling wind come out continuely,please add ice once a hour when the ice is melted ). 1. Keep the small table blance,don't tilt it when working, in case the water Leakage out. 2. Please keep remind to add pure water, to Avoid Impurities affecting the cooling function. 3. Water Tank Max. Volume is 0.11 us gal (420ML), Adding 3/4 Water in the Tank is the best, Do Not Full Filled. 4. Please run out of the water everytime?to prevent the water tank left some Scale. 5. Keep away from Children when working,To prevent electric shock. 6. If water Leakage or you push it down careless,please Cut off the power immediately? and use after power adapter drying. 7. Use Cup brush or toothbrush clean the water tank once a week. 8. Keep this mini air cooler on the tray when use the "Misting Humidifier Function", to avoid your desk wet or your pets will catch a cold. 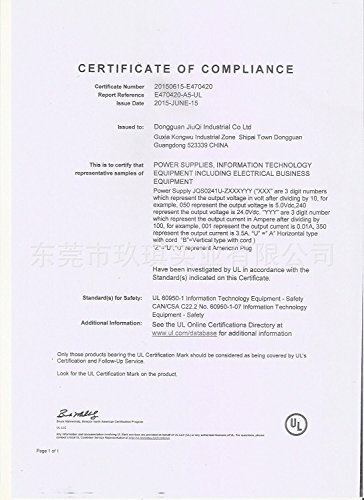 9.This Fan is for Personal Use, please don't keep it over 3.2ft far away from you, It is best for Office Desk,Studying Room,Home Leisure.....It Cann't Make a Small Bedroom Cooling.Thank you. 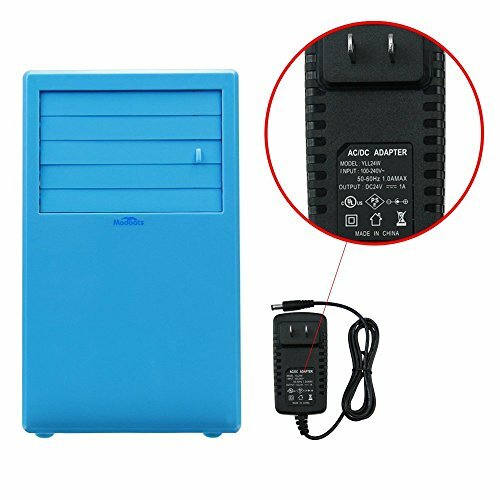 PORTABLE: Small Portable Air Conditioner Very Easy to Carry & Move,Quiet Stand Alone on Your Office Desk,on Your Dedroom dresser,Living Room?Grill Table,Next to your Lovely Pets,ect. 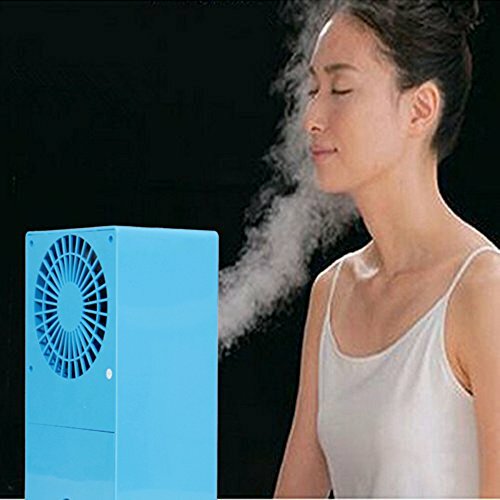 MULTI-FUNCTION: Evaporative Air Cooler, Desk Fan,Air Circulator, Spray Air Humidifier in One,Keep Away from Dry Air,Enjoy Your Moist Cooling Summer. 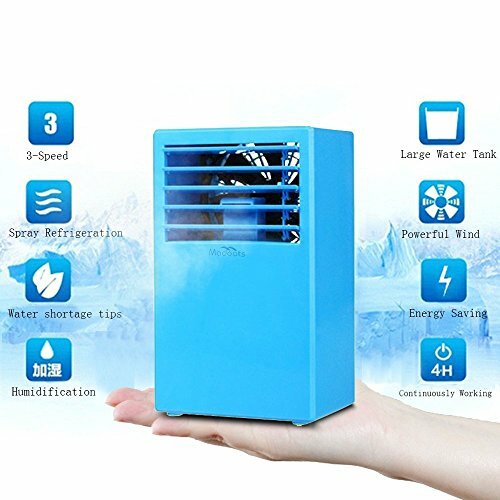 ENERGY SAVING AND Non-Freon?This Mini Indoor Air Conditioner is Low Energy Consumption as a Simple Circular Fan?and Much Cheaper Than Running your Freon Air Conditioner in Hot Summer Days. ICE COOLING & Fragrance: You Can Put Some Ice Cube to the Water, Feeeling a Stronger Refrigeration Air. Or Drop Some Essential Oils to the Water,Fragrance and Quiet Wind Will Come Out. 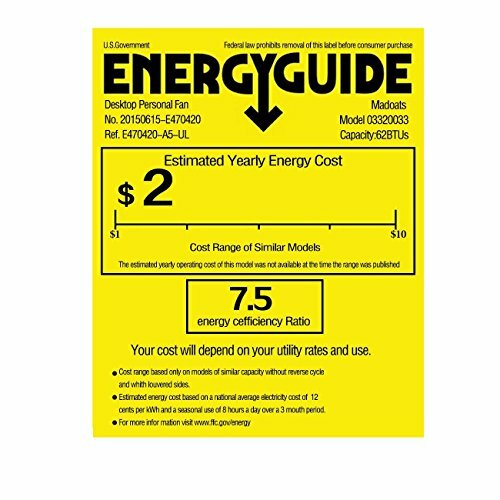 REMINDING: The Small Fan's Water Tank's Max. Volume is 0.11 us gal (420ML),Recommend to Add 3/4 Water in the Tank, Do Not Full Filled. It Can Humidifier Working 4-6 hours for One Tank Water.